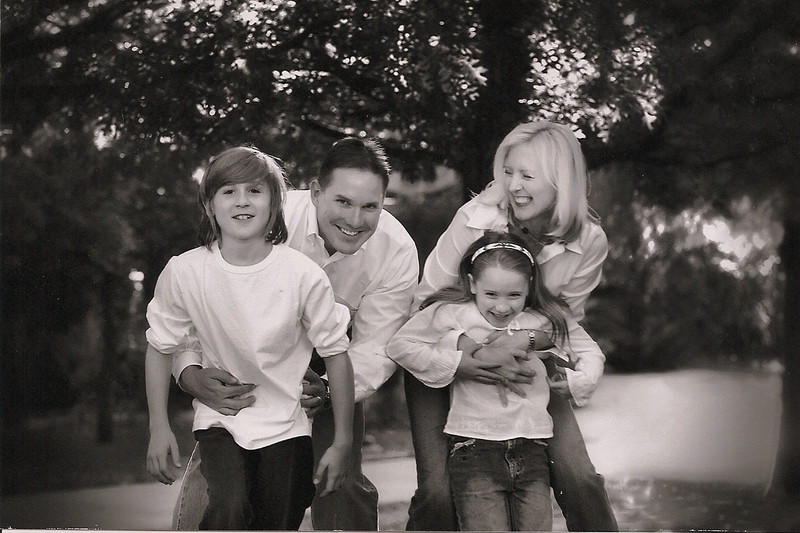 My husband Cliff decided to enter the political world in 2002 and ran for an open seat in the state senate as a political outsider. He was a small business owner and continually frustrated with the business climate (or lack thereof) at the state capitol. Hoping to provide an environment for individuals and businesses to succeed, he entered a six way primary and found himself running against the political establishment. Let me just state for the record that politics is a contact sport! 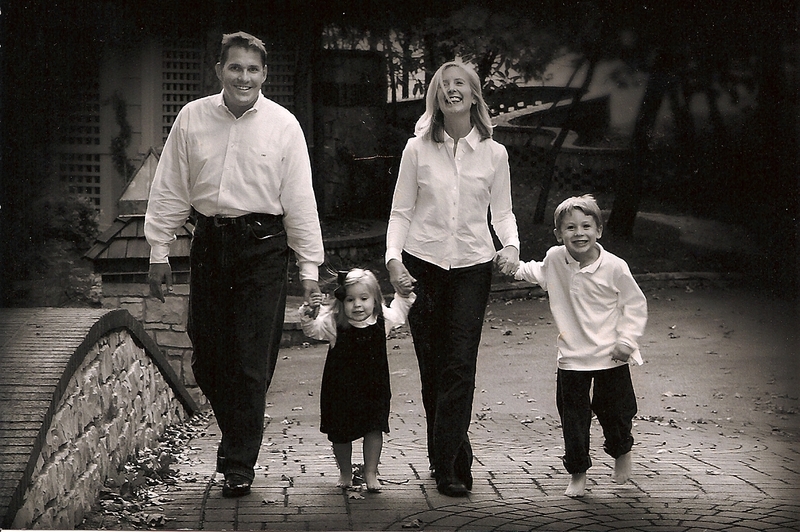 After winning a primary, run-off and general election, our family officially entered the fray and over the course of 12 years, would campaign, knock doors, wave signs, endure political attacks, celebrate legislative successes, and learn how the deals got done. Thanks to term limits, we are now living under the laws of which Cliff voted, but continue to have a front row seat on the sidelines watching Oklahoma politics! Hope you enjoy our view! I wrote the following post on Cliff’s last “official” day in office… a futile attempt to capture 12 years of his legislative service! The rest of our story, like everything else is constantly evolving, but one thing is for sure….we LOVE to talk politics around here! 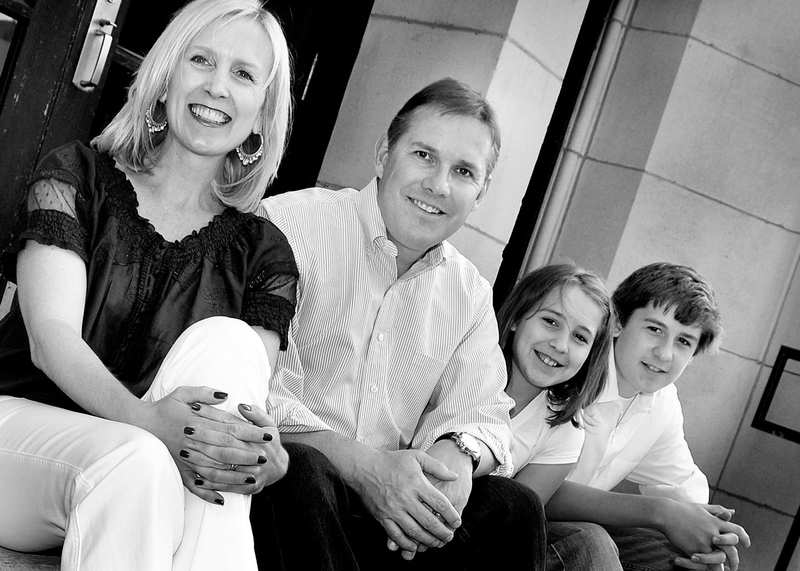 I’m Shelli Gerlach, wife of Sen. Chris Gerlach of Minnesota. I found your blog while searching for other legislative spouses and clubs across the country. It’s really refreshing to see a shared perspective of life in the political fishbowl; you have such courage! A year ago, I began the Capitol Network of Legislative Spouses (CNLS) in order to build community, support and resources specifically for spouses of legislative office holders. I am looking to connect with others across the country to explore ways in we could bridge support and community across state lines. Is there a legislative organization or club in your state for House/Senate spouses? Would enjoy connecting with you and learn what’s going on in your state. I can be reached at my office (952) 432-3247, or via email, director@capitolspouses.com. Watch out Harvey Weinstein is going to do a movie called “The Senator’s Wife” – Protect your site!!! I know -staring Jennifer Aniston! Oh – that is a different one and clearly, not based on the book by Sue Miller!